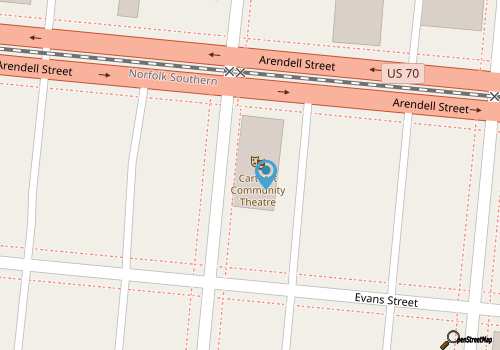 The Carteret Community Theatre is a talented local theater troupe that performs top-notch dramas, comedies, and musicals for a longstanding crowd of adoring local and visiting fans. With productions staged at the centrally located Morehead Center for Performing Arts & Events, this theater group is bringing a dose of big city productions to the small communities along the Crystal Coast. 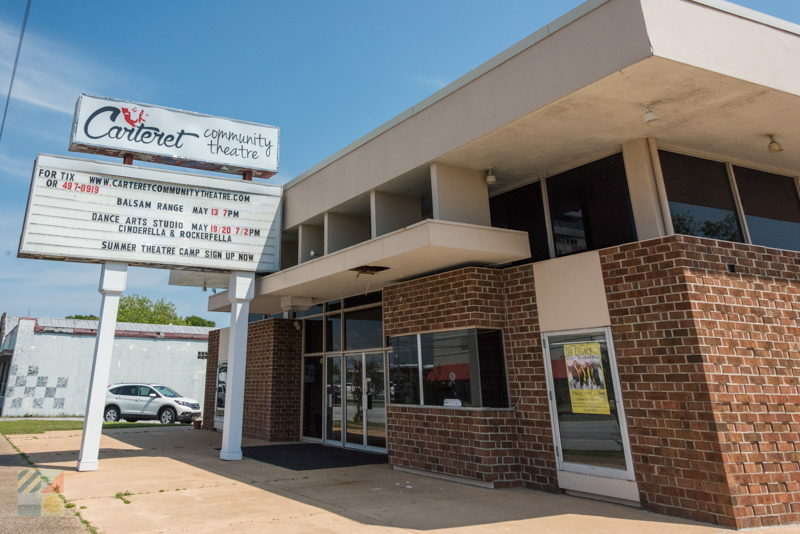 The Carteret Community Theatre is a talented mixture of actors and performers, musicians, artists, and technical volunteers who virtually all hail from or live in the Southern Outer Banks region. With this large collection of talented members, a wide range of plays and productions are able to be staged throughout the year, and include everything from timely drams to classic musicals and comedies. Recent plays performed by the Carteret Community Theatre include “You’re a Good Man, Charlie Brown,” “The Rocky Horror Picture Show,” and “It’s a Wonderful Life,” and the theater group even performs special holiday events, like an annual Christmas Pageant that uses local kids to play a number of key roles. From well-known classics to edgy new productions straight off of Broadway, the Carteret Community Theatre is bringing a lot of star-studded entertainment for the enjoyment of Crystal Coast locals and vacationers.